Posted on 03/07/2017 by Mickey McCarter	in Live Review and tagged electronic, Kite, Recessions, Spellbound Productions, Sweden, synthpop. 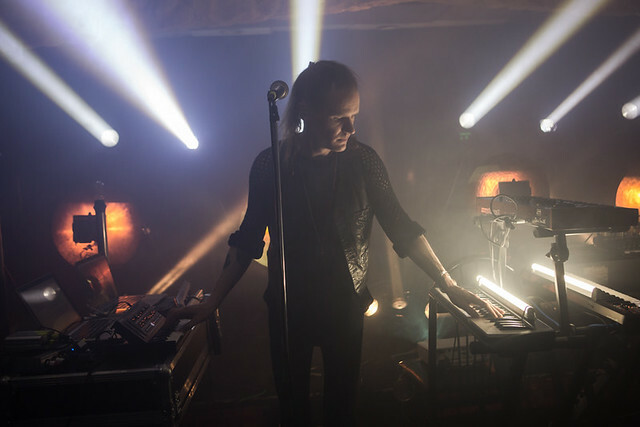 Draping the intimate space within Recessions in soothing synthpop, Swedish duo Kite dropped by the weekly Spellbound party on Saturday to engross an attentive crowd with their poignant compositions. 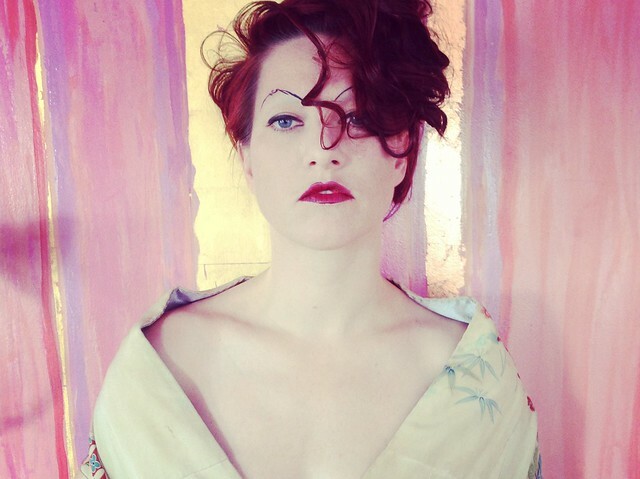 Posted on 02/28/2017 by Mickey McCarter	in Live Review and tagged electronic, Kite, Recessions, Spellbound Productions, Stockholm, synthpop. 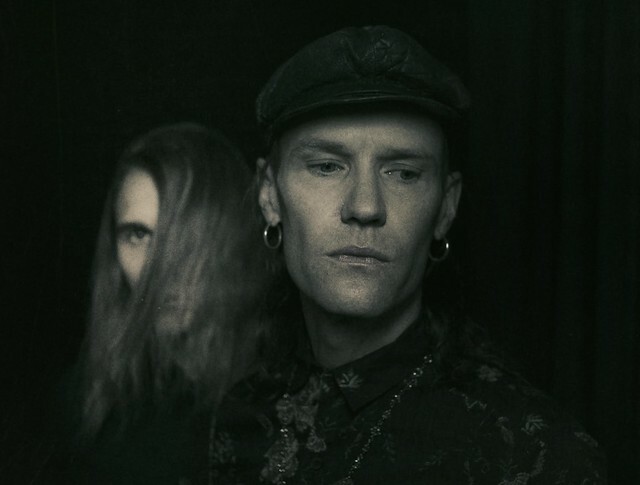 Swedish electronic duo Kite are returning to the United States after a successful summer debut last year, and they are performing at Spellbound, located at Recessions (1823 L St. NW, DC) on Saturday, March 4.